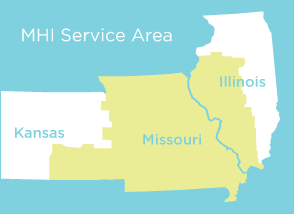 The Midwest Health Initiative (MHI) brings together those who provide, use, and pay for health care to improve health and the quality and affordability of the region’s health care. MHI was founded by and is supported by those who believe in the power of information and collaboration to drive improvements in health and health care value. Working together, diverse community partners determine priorities for shared attention and coordinated actions. MHI stewards a growing claim data asset that informs its work and measures progress. Established in 2010 as a 501c(3) non-profit organization, MHI serves as a regional health improvement collaborative (RHIC) and is a member of the national Network for Regional Healthcare Improvement. Interested in learning how you can share data, support, or influence our work? To get connected click here. A community that consistently leads the nation in health, care quality, and affordability. 1. Our community’s interest comes first. While our Board and Council members represent many views, at MHI they advocate for the best interest of the community. MHI will strive to improve the well-being of patients and our community. 2. Progress cannot be achieved without active engagement and collaboration. No single entity has the sole responsibility or ability to heal our health care system. 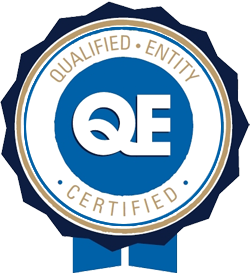 MHI will be a trusted partner, eager to collaborate and support the success of others. 3. Transparency is the foundation of accountability. Greater transparency in health care will be good for patients, the practice of medicine, and our community. MHI will be open in its work and accountable to its partners. 4. Learning from others is the basis of all advancement. MHI will be a place where sharing of information and ideas advances the health and health care of our community. 5. Resources are limited. Current levels of health care spending threaten the economic security of individuals, families, businesses, communities, governments, and our nation. MHI will strive to avoid waste and duplication in its work.